It’s been a rough few months for Texas so a welcome escape this fall will be spending quality time with friends and family watching our favorite teams and all the holiday get-togethers, feasting on yummy food for all of it. 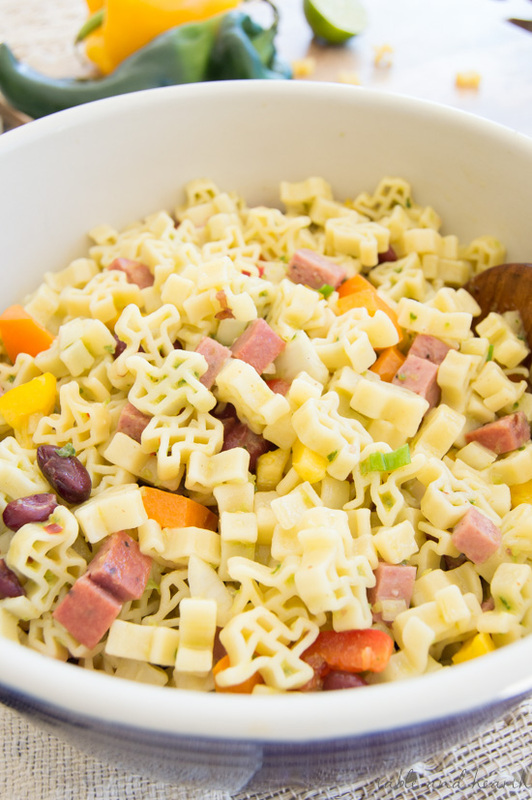 I always like to bring a side or dessert since those are my two favorite parts of any potluck, so today I’m sharing a fun twist on the standard pasta salad. 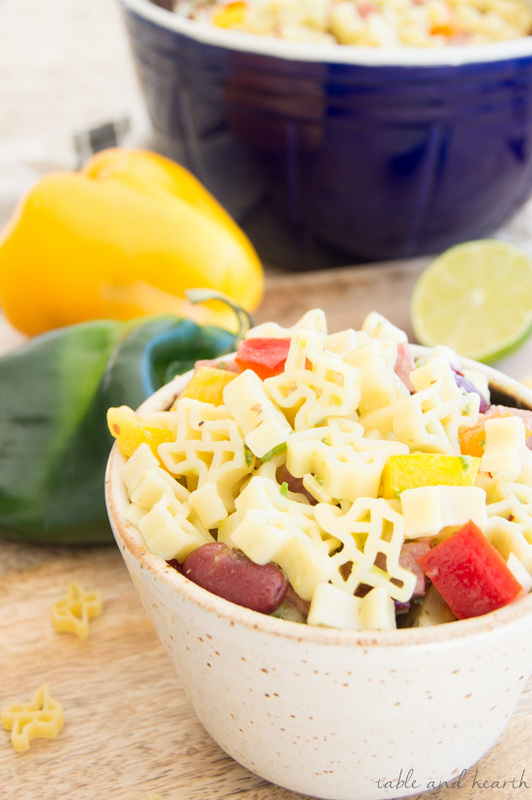 This Texas Pasta Salad is a perfect dish for all my fellow Texans and I am so happy to partner with Texas-based Skinner® pasta to show off their super cool Texas Shape pasta! 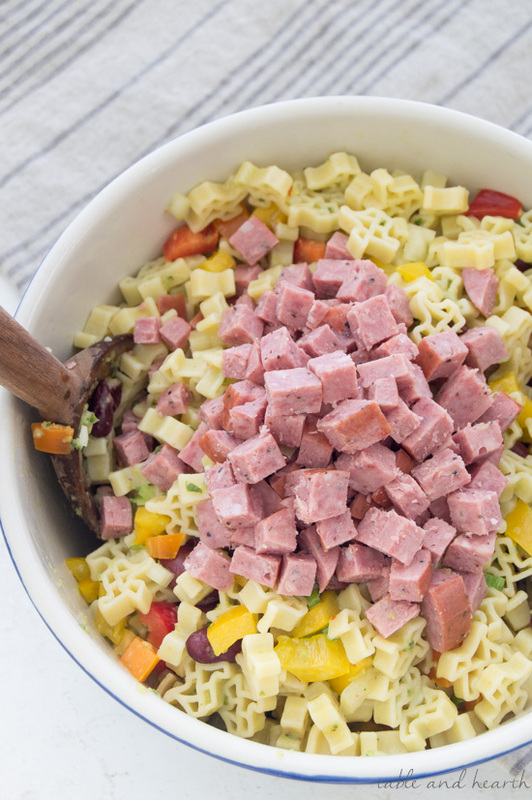 I’m a huge sucker for a good pasta salad. Like, I have a problem. It was dinner many nights when I was in graduate school. 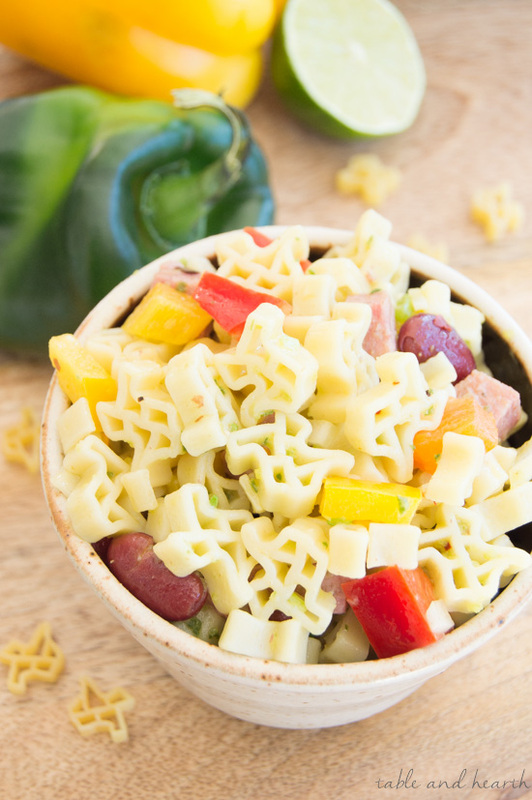 So of course a pasta salad was the first thing that I thought of when I saw these little Skinner Texas Shape pastas. 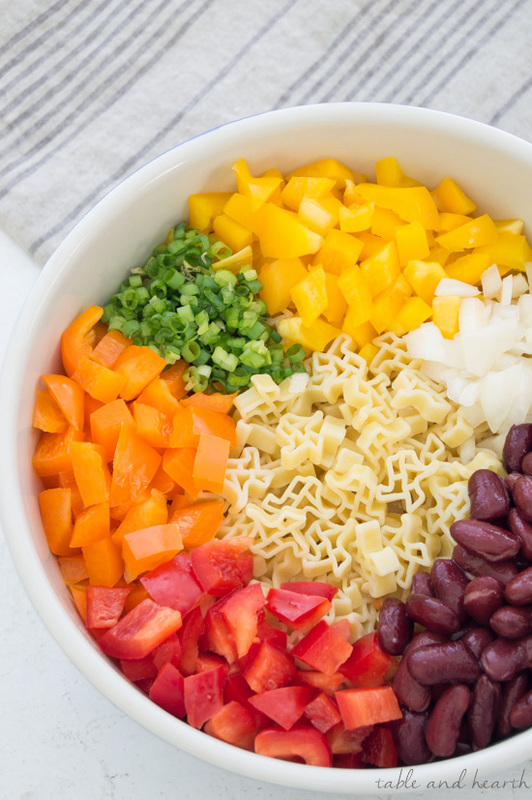 I combined the pasta with crunchy and sweet bell peppers, savory kidney beans, and some white and green onions so that the salad was full of color and texture. 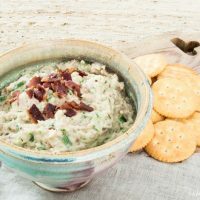 A handful of our favorite local summer sausage gives the dish some protein and a nice salty bite. 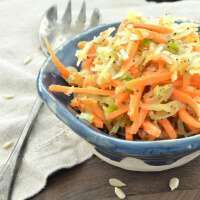 Summer sausage was always a favorite snack of my family growing up so I love to find new dishes to put it in. 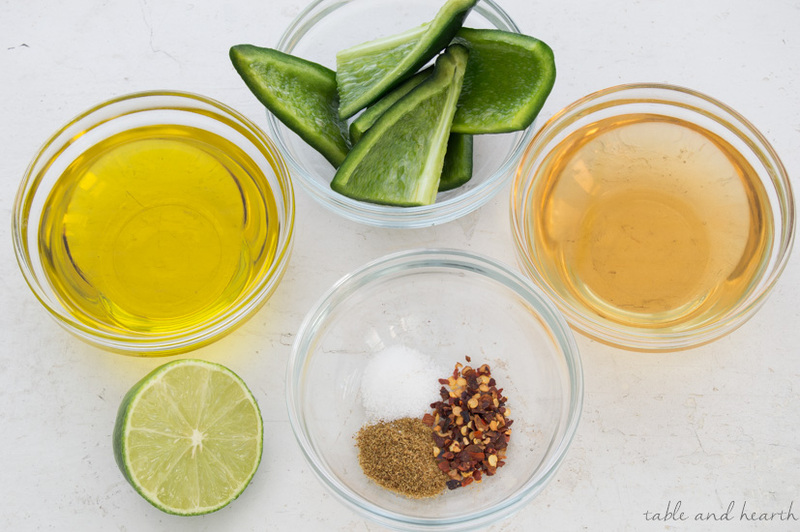 To give the salad a big of a kick, it all gets tossed with this Poblano Lime Vinaigrette which is made with olive oil, apple cider vinegar for a little sweetness, subtly hot poblano peppers, and a few spices. 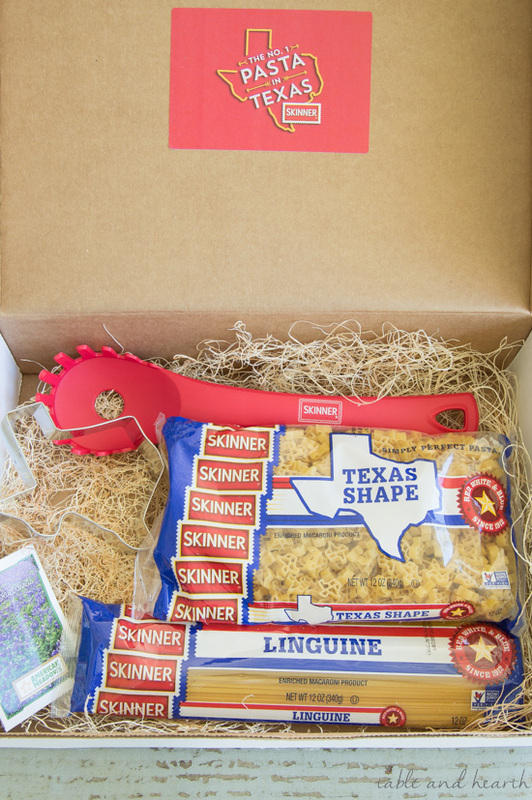 I love that Skinner is a Texas-based brand and they clearly have a ton of Texas pride. 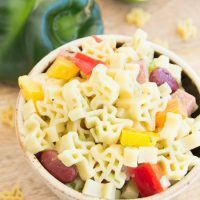 The little Texas shapes were perfect for a pasta salad because they are quick and easy to cook, have great flavor, and their shape allows them to stay sturdy for a salad and hold in all of the zesty vinaigrette dressing. I can’t wait to take this along to our next game-watching party and to the holiday tables! 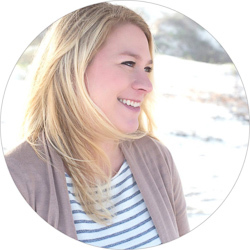 Skinner makes all kinds of other budget-friendly and enriched pasta varieties including fettuccine, elbow, spaghetti, penne and more…and it doesn’t stop at the pasta. 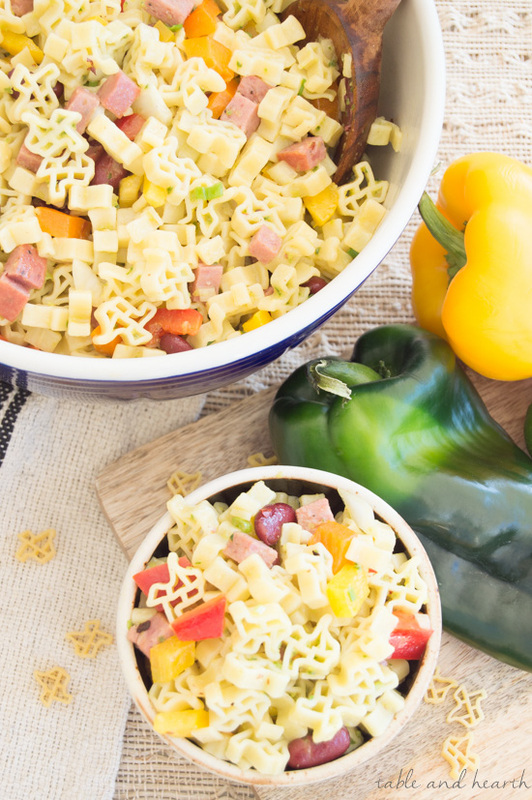 The Houston-based brand donated 37,000 servings of pasta and rice to the Houston Food Bank and offered free hot meals from their food truck around the city in the aftermath of Hurricane Harvey’s flooding. This is a sponsored post written by me on behalf of Skinner® pasta. 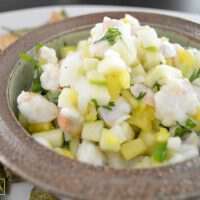 Recipe is completely my own as usual. 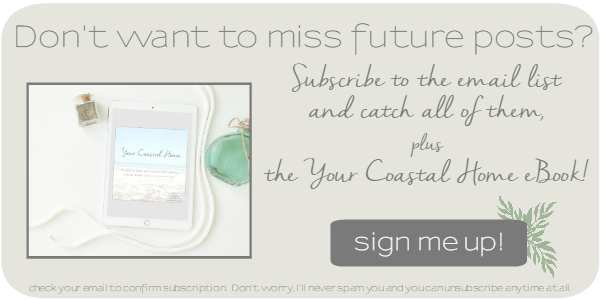 Click here to see my full disclosure policy. Oh my gosh! 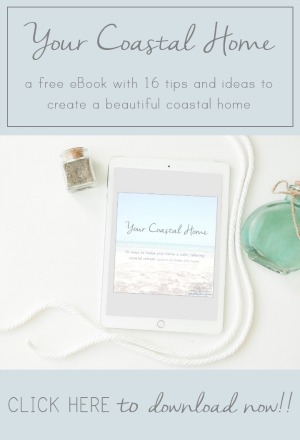 This looks amazing Emily! 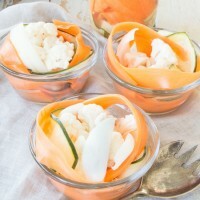 I’m totally whipping a batch up this weekend! 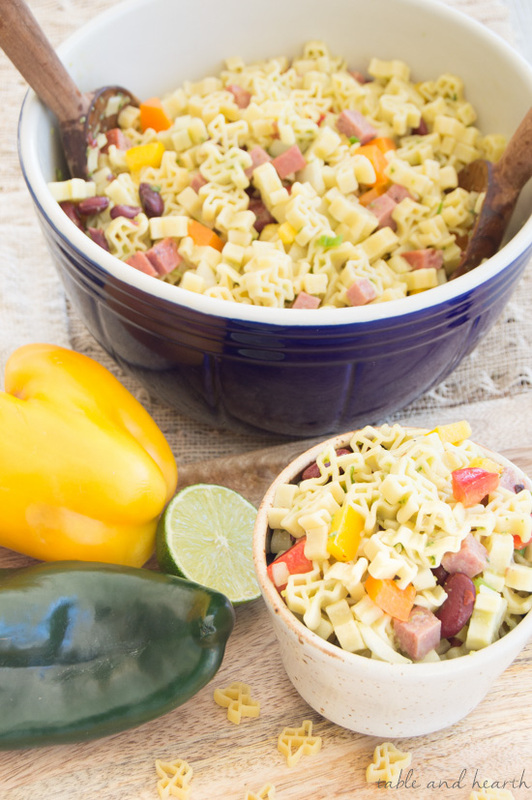 This pasta salad looks so delicious! I love the added ingredients. 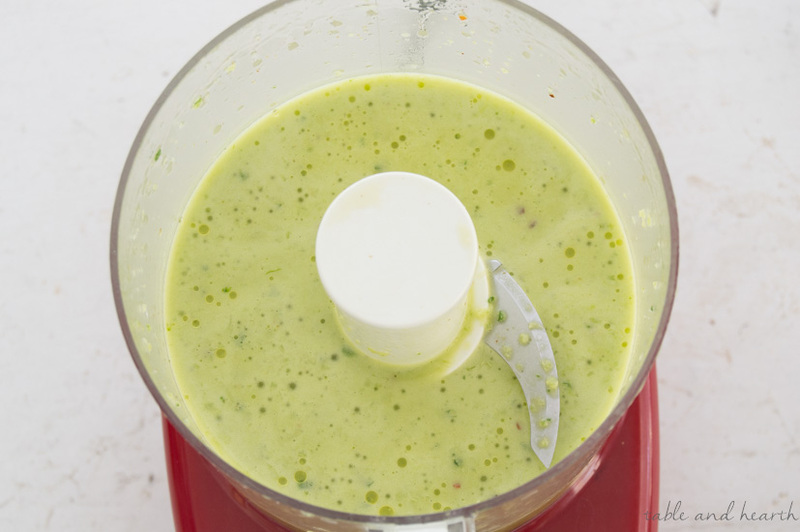 Thanks for sharing the recipe, I’m definitely going to try it!